Feature Friday | For the Love of Coupons! I LOVE Etsy!! 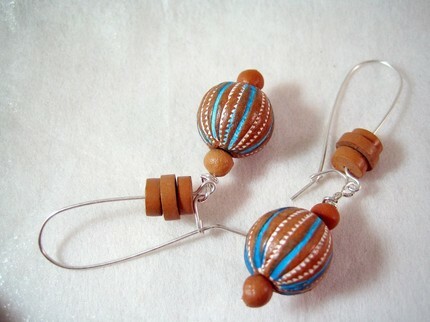 There are an unending amount of fun, amazing, handmade things. I could browse Etsy all day if I let myself. One seller, Electric Penguin, has some fun, affordable, unique jewelry. 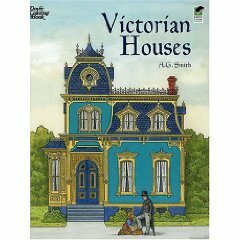 I also think it’s great that Electric Penguin has a $5 section with free shipping! Check out Electric Penguin and see what you like! 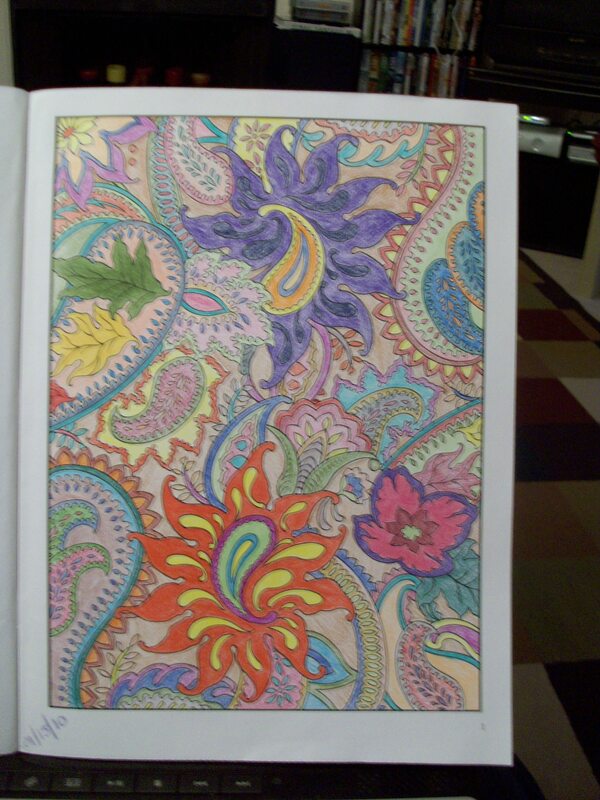 A couple weeks ago, when I was sick, I really wanted to color. Sometimes, there is something so therapeutic about filling in shapes with color. 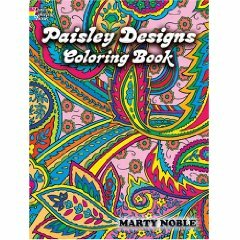 When Lance and I went to Walmart to get more tissues and Sprite, I also bought a coloring book. As cute as the puppies with hearts in their mouths were, the coloring book was clearly made for toddlers. I told Lance that night that I wished someone would make adult coloring books. And then I thought, maybe someone already has! 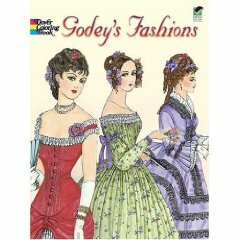 So, I looked on Amazon and ended up finding this company called Dover Publications. 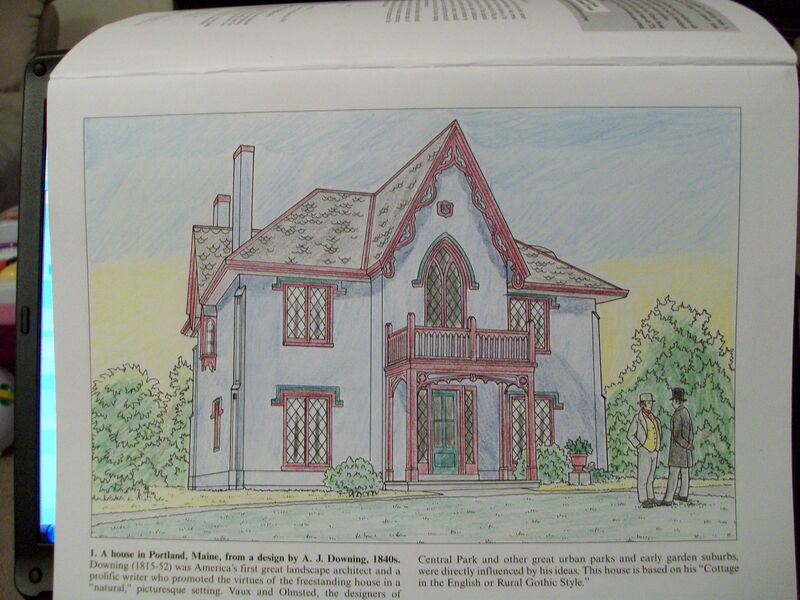 They have a lot of neat (and challenging) coloring books. I ended up ordering 3 of them. I love them! They’re exactly what I pictured when I wanted an “adult coloring book”. 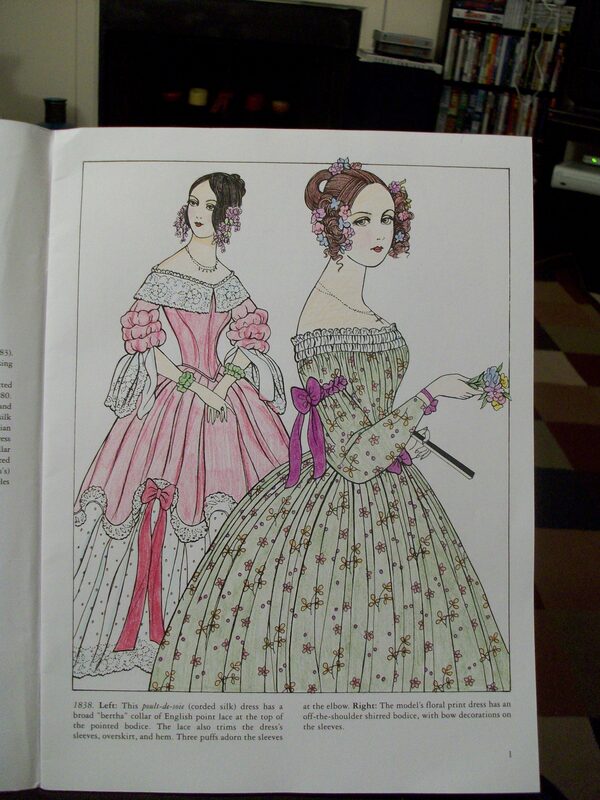 They very intricate and challenging to color and the pictures take forever to finish. Another neat feature is that under each picture there is a little snippet of history about that particular house or dress, etc. You can find these books on Amazon.com for about $4!! 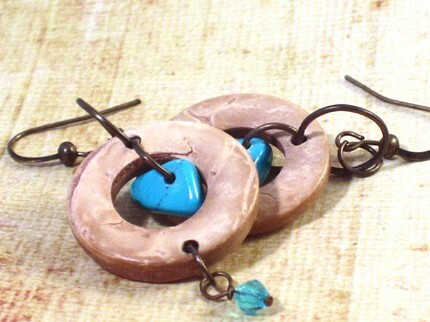 Today I’m featuring another Etsy store called Jewelry by Tara. This store offers “unique handcrafted jewelry with a vintage twist”. Everything is very cute and affordable! 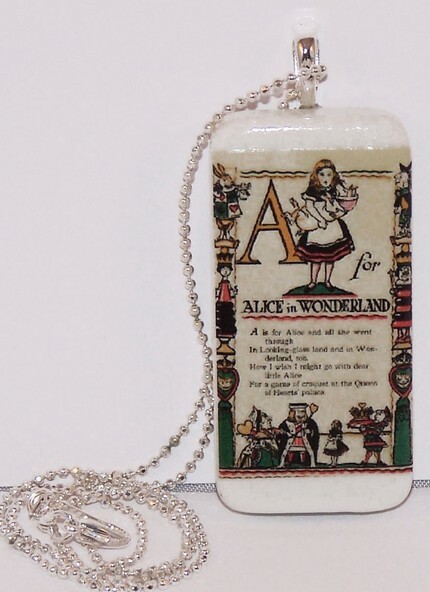 This Alice in Wonderland domino necklace. I love the vintage story book look of it! 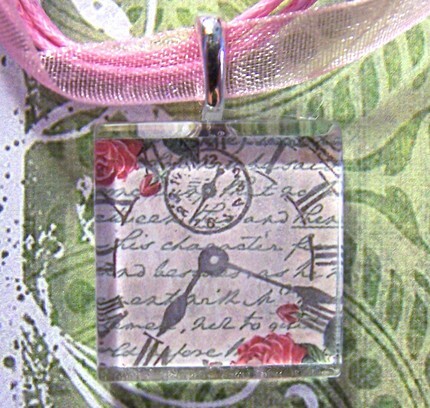 I also really like this Art Glass Pendant Necklace. I love the ribbon necklace the pendant is on! 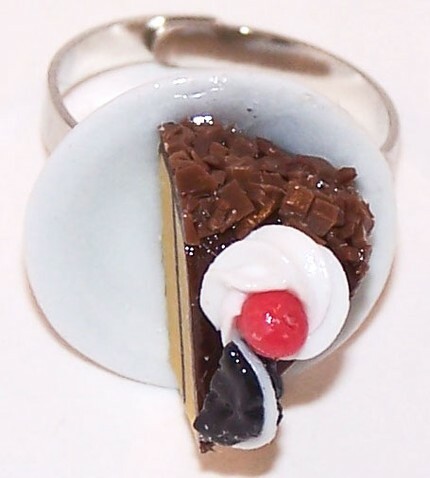 I think this Tea Party Cake Ring is so cute! 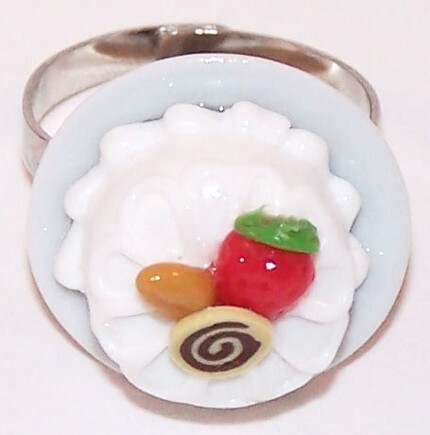 I love miniature things and these rings are no exception! I love the details in the cake toppings! So adorable and fun! Here is another one for you chocolate lovers! 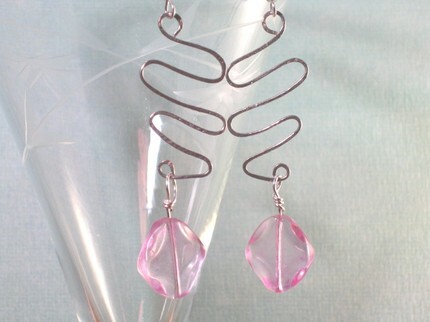 Jewelry by Tara also offers custom graphic designs, banners, avatars and Blog/Website consultation. I’m going to start posting a feature most Fridays. I might feature an Etsy store, a product I like to use, a book, etc. Today’s feature is The Frog Bag. It is an Etsy store dedicated to raise money for Tapir in the rainforest. I had never even heard of Tapir before I started writing this post! The Frog Bag has a variety of things from jewelry, to cat toys, to recycled bottles. 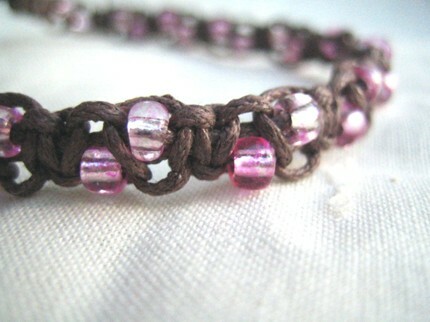 One of my favorite items in the shop is this pretty little anklet. 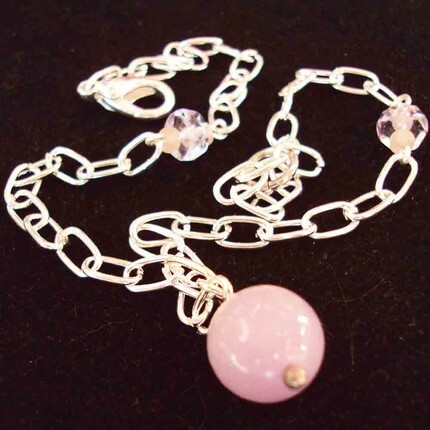 I love the little beads and the tiny chain! I also love this tiny little beaded bottle. 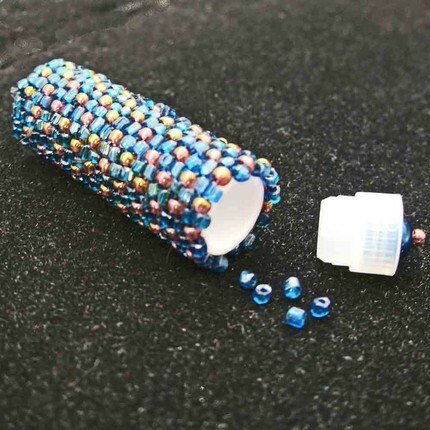 This would be so great so keep pills in for your purse, or earrings in for traveling. 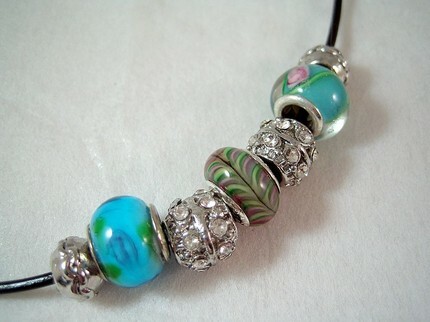 All the beads are glass, which are my favorite kind of bead! 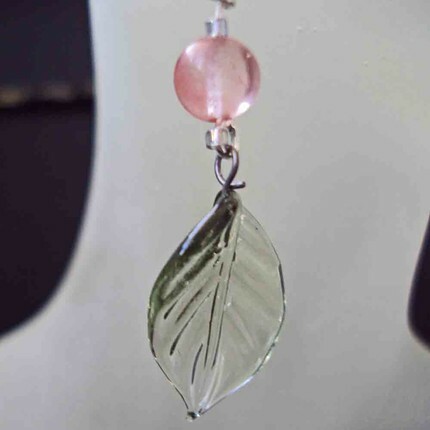 I think my favorite item in the whole store are these leaf earrings. I love anything glass, and the glass leaves are just so pretty! Go check out The Frog Bag and tell her I sent you! You can even request free gift-wrapping!